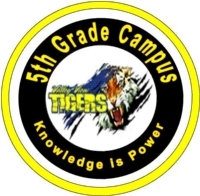 Valley View 5th Grade is the Home of the Mighty Tigers. Our administrators have created a highly competent and professioinal staff that is looking forward to working with each student. All It Takes is to Believe.